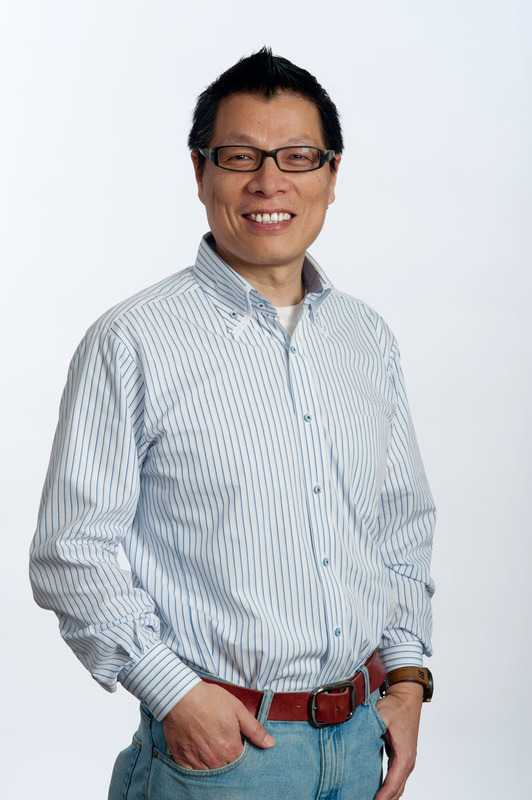 Professor Kang Lee, Tier 1 Canada Research Chair in developmental neuroscience at the University of Toronto. Artificial intelligence is now everywhere and has the potential to change all aspects of our lives. However one major shortcoming of the AI today is that although it may have high IQ, it lacks EQ, or emotional intelligence. In fact, the best AI system today does not have the emotional intelligence of a 2-year old. For AI to transform our lives, AI must reach the next level. That is, any future AI system must have not only IQ but EQ. In this talk, Kang Lee will draw insights from a century of psychological research on human emotion to discuss various methods AI developers can use to develop intelligent systems with affective artificial intelligence, or the ability to detect, decode, interpret, and simulate human affects. He will also showcase several existing applications related to law and discuss the opportunities afforded by affective artificial intelligence as well as potential challenges.